I am really enjoying this novel. I love the way the author writes, and I really do love that first line. (I know it’s technically two lines, but they just go so well together). Can’t-Wait Wednesday is a meme hosted by Tressa at Wishful Endings to spotlight and discuss the books we are excited about that we have yet to read. On the outskirts of North Carolina’s Outer Banks sits The Paradise, an apartment complex where renters never stay long enough to call the place “home”–and neighbors are seldom neighborly. 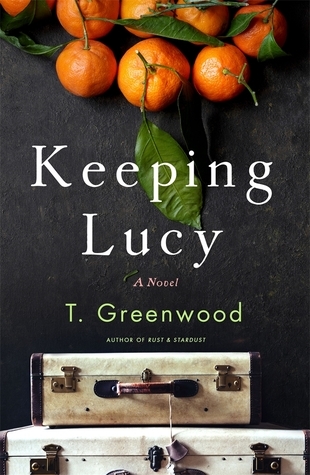 It’s ideal for Sara Lennox, who moved there to escape a complicated past–and even her name–and rebuild a new life for herself under the radar. But Sara cannot help but notice the family next door, especially twelve-year-old Cassie and five-year-old Boon. She hears rumors and whispers of a recent tragedy slowly tearing them apart. I’ve enjoyed many of this author’s previous novels. 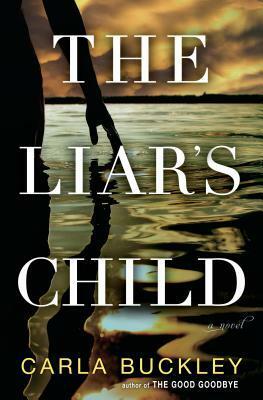 After reading the description for “The Liar’s Child”, I immediately added it to my list of upcoming books to read.